Market research is a very powerful tool in any type of business. Through research, business owners would have a solid groundwork for product launches and very accurate assistance in predicting potential income. Research is also important because most businesses use the information these yield to ensure that they are going with the right marketing strategy. This is the reason that business owners always try to keep up with the trends in market research. 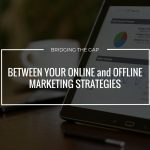 From back when everything is heavy on traditional media and the pen-and-paper methodology up until today when the game is strong on digital media, research is still one of the essential playing factors of any type of business. 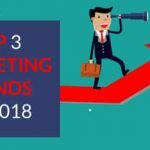 This is exactly what a marketing agency in Singapore like ENCE Marketing Group can help you with. With our expertise and an array of marketing services, we let you focus on what you do best and that is providing high-quality products and services to your customers. 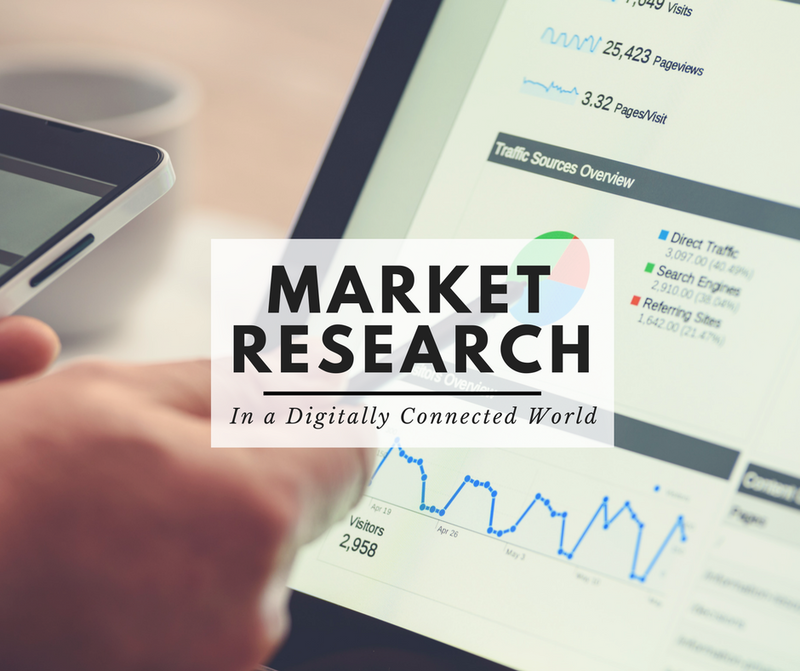 However, as time keeps on progressing and more developments are founded within the industry, challenges are being faced that even market research itself is affected. Here are some of these challenges—let us try to dissect and answer to them. Since there are so many available ways through which data can be gathered, the intended subjects become too confused or too annoyed to actually participate. They tend to avoid surveys since they get asked repetitively about the same thing. They also become resistant to questioning especially if there have been too many attempts already. To overcome this, researchers must always come up with a creative method of gathering data. Subject participation should be the first goal. Especially when the research is through digital means, the respondents are not properly screened. Anybody can declare themselves to be anybody before they participate in surveys. Thus, researchers should be able to form questions that are characteristically specific. Respondents must be screened thoroughly but not through a method in which they will be the one to declare their demographics. Questions and points of discussion must be insightful enough to determine the demographic data of the respondents. Business owners are becoming very particular with their budget. They are starting to think that because most researches can now be done digitally, they can already form an in-house team to conduct these. They favour such because it is cheaper and more easily controlled. Researchers, then, should be able to entice clients with methods that are unconventional and that seemingly require expertise. Data gathered on one day may no longer be relevant after a couple of days only. 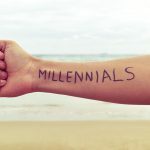 This is a very big challenge in conducting market research in a digitally-connected age. The data are always moving. What holds true at one time would cease to do so the very minute after it is discovered. To combat this, researchers should always generate timeless data—that which can be used as foundation instead of being the pillar of decisions. This will guarantee that the data is always relevant and would need to be updated from time to time only. Due to the fast-moving trends in any industry, clients always tend to take for granted any research result. They think that because these are bound to change soon, there should not be much stock put into it. 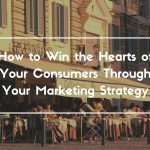 Researchers must make sure that the clients appreciate the importance of the data in their marketing strategy. In the digital age, data generated is always in bulk. However, it is not completely guaranteed that the quality is of the same quality as that of the traditionally and meticulously gathered facts. This is why market researchers should always double check their results to eliminate doubts from the clients. There actually is nothing wrong with using social media as a data-gathering tool. However, researchers should bear in mind that social media yield mostly subjective and unfounded results. They must be knowledgeable in weeding out results that are likely to be influenced or even syndicated. Since the method is digital, clients often have the mistaken idea that all techniques and results are innovative. They reject techniques that seem too traditional, not realizing that digital methods are just derived from its forerunners. Market researchers must be able to educate their clients on the pros and cons of not incorporating traditional techniques to make sure that they understand what they are getting. This is probably another one big challenge in market research. Most of the time, business owners do not really know what to look for. They go for any data as long as they feel like they can use it. For market researchers, then, there should be a thorough discussion of what the data would be used for in the first place. On a whole, market research in the digital age is not something valued highly. Often, the results are just that—results in numbers. They are neither considered when creating a business model nor consulted when making changes in processes. This is something market researchers should correct. All data gathered, especially when focused on something of importance to the business, must be valued. There you have it. Unfortunately, there would still be further challenges in the digital market research methodology. Well, challenges are always present. Researchers then should always just be on their feet to make sure that they chase the best results possible. We at ENCE Marketing Group bank on tried and tested approaches that help companies execute appropriate market research practices for optimal results. Feel free to get in touch with us, we have some great ideas on how you can effectively do market research in this digitally fast-paced world! 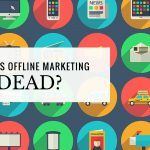 Traditional Offline Marketing is Dead… Or is it?